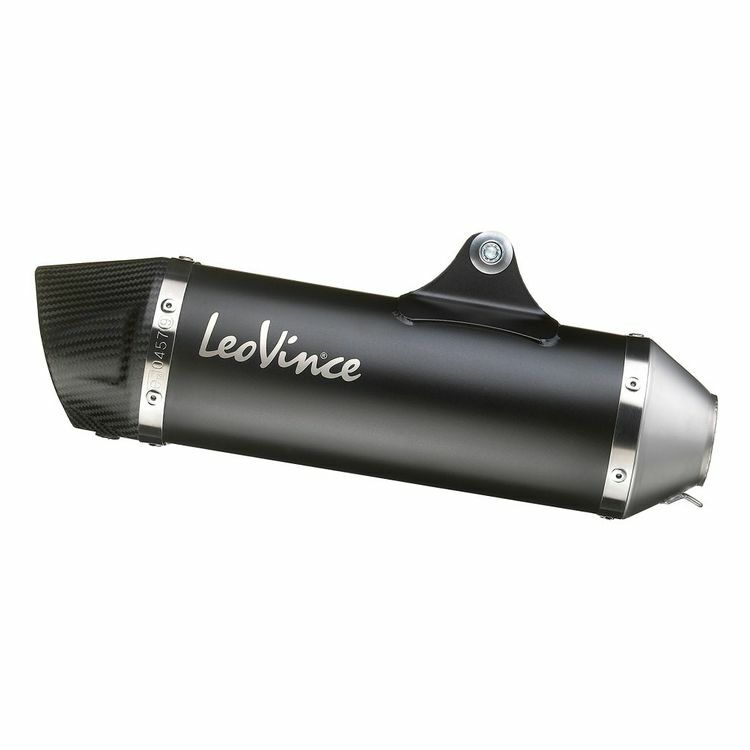 The Nero Slip-On Exhaust from Leo Vince features a blacked out palette and aggressive styling that makes it a clear choice for style conscious riders. 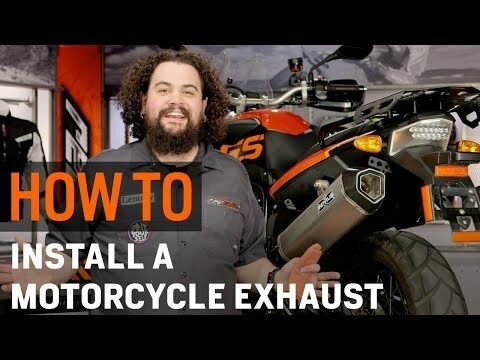 The muffler's body and mid-pipes are constructed from AISI 304 stainless steel and finished with a durable, ceramic-based black paint, making it both light and resistant to impact. The final piece of the puzzle is a beautiful, entirely carbon fiber end cap that features an aggressive design that compliments that blacked out aesthetic of the Nero perfectly.